Hey Green Bay! 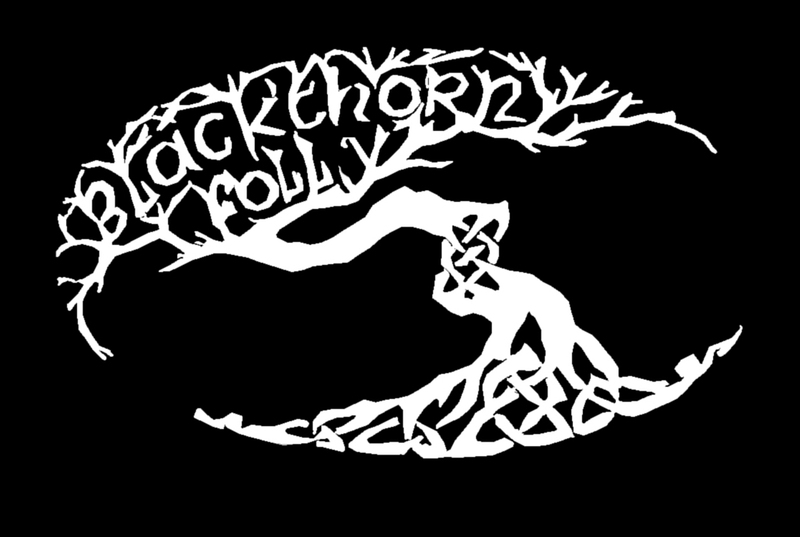 Blackthorn Folly will be performing at St. Brendan's on St. Paddy's Day this year. Come on out and get some brunch, a pint, and enjoy some ground-stomping music!